Our Mission Instructors What is Jiu-Jitsu? FREE 7-day Pass FAQ Academy Etiquette Testimonials Visitors Information Social Media Competition Belt system Locations Looking for a new gym? Come learn self-defense from world class instructors at Altamonte Springs' premier Brazilian Jiu-Jitsu gym. 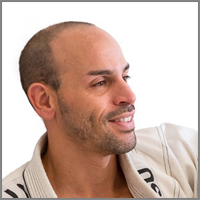 BJJ is more than a martial art, it's a competitive sport, fitness regimen and a lifestyle. At Fabin Rosa Brazilian Jiu-Jitsu, we pride ourselves in teaching the art in it's purest form. 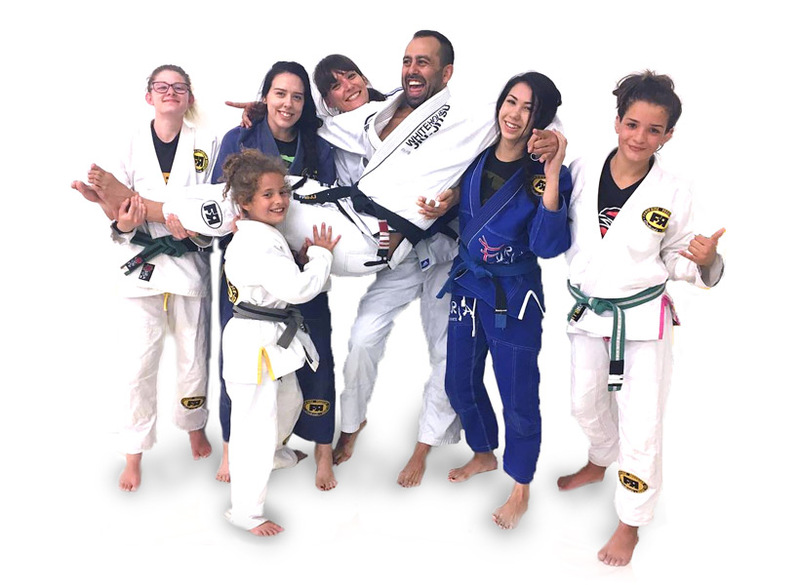 Whether your goal is to learn self-defense, boost self-esteem, improve fitness, compete in BJJ or MMA, we will do it together. We are conveniently located to serve Altamonte Springs as well as Maitland, Wekiva Springs, and Apopka. From beginner to advanced levels, our martial arts programs are designed for you. Contact us to register for your free week trial today. Our students range from 5 to 60 years old. BJJ knows no age restriction. From beginner to advanced students, we offer classes for you. Learn the art the way it was meant to be learned; from passionate, expert instructors. "There is no ego here." "Awesome place to learn an extraordinary martial art. Great welcoming environment that greets you with friendly smiles and no egos." 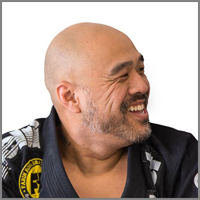 "I've been a member of FRBJJ for a few years now, and I am beyond happy to have this location to train at. JD is a knowledgeable, patient, and technical coach that takes a lot of time explain the little details as you go along." Monday kids clas is full. Tournament time! BJJ Tour here we come!